He’s hot, wild, unpredictable, untamable, and her best friend’s older brother. Good Girl vs. Bad Boy? I think this book would be better titled Bad Girl vs. Hot Boy. I know Phoebe was supposed to be a good girl but in this book she was a very bad girl (but in a very good way). The “Warning” that the author provided in the blurb is spot on, this book had me cracking up laughing not only with the thoughts and actions of the 2 main characters but also with the crazy events of this small town during the winter holidays. I only wish this book was longer, I didn’t want the story to end. I hope we see a lot more of Phoebe and Colton in the rest of the series. 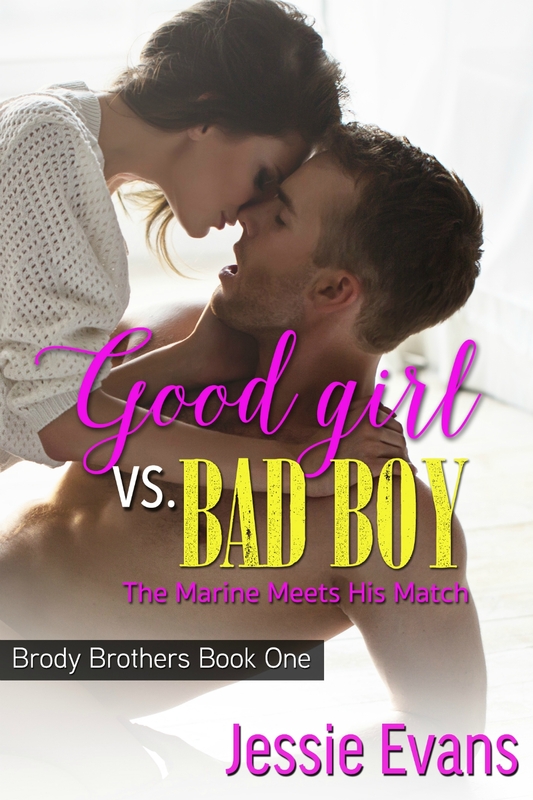 Good Girl vs. Bad Boy is a hilariously entertaining book. The story line had a good flow and the characters were very well developed for such a short story. The book is less than 170 pages so its easy to read in one sitting and its definitely a book I will be reading more than once.